GLENDALE, Ariz. (AP) — Joe Burrow shook off a vicious early hit to throw for 394 yards and four touchdowns, helping No. 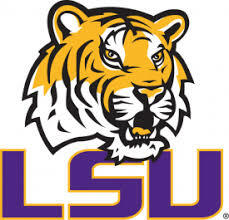 11 LSU end No. 7 Central Florida’s 25-game winning streak with a 40-32 victory in the Fiesta Bowl on Tuesday.